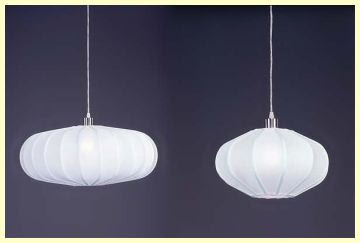 Tangled and True: bright idea. Obviously, I'm on a white kick. But I love that none of these subscribe to a particular style. Just fresh and simple and playful. Perfectly nursery. LOVE #2. Very cute Kelli. And honestly I'm not one to have a whole lot of attention drawn to the lightin. 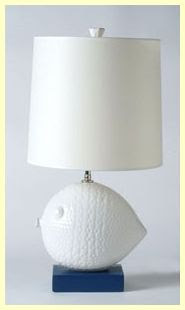 I'd rather have attention drawn to the bedding or wall art so a white lamp sounds perfect! I know I wrote the post..but I'm loving #3. I LOVE it. And the price seems great too.